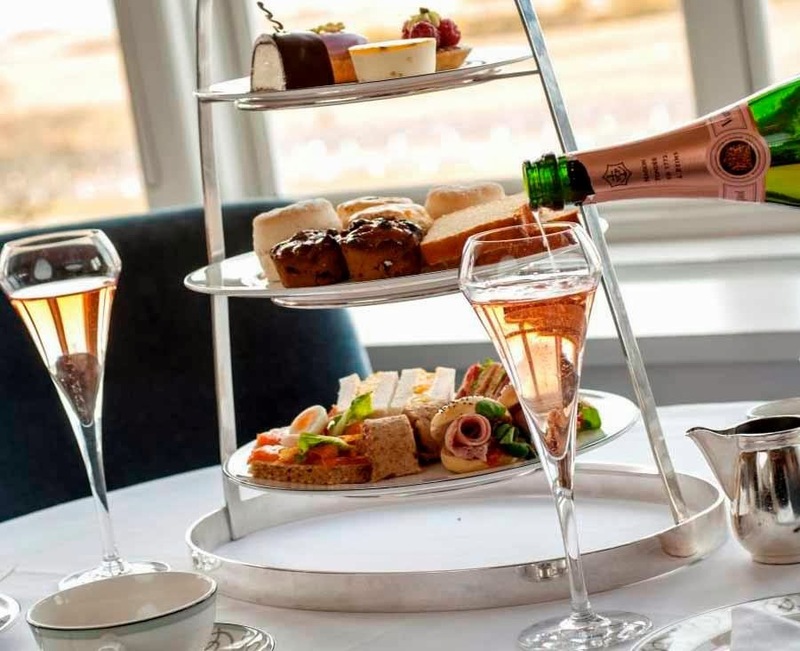 As plans for this year’s Mother’s Day celebrations get underway, Turnberry, a Luxury Collection Resort, is inviting guests to take part in a range of elegant and indulgent treats at the five red star hotel on the Ayrshire coast. 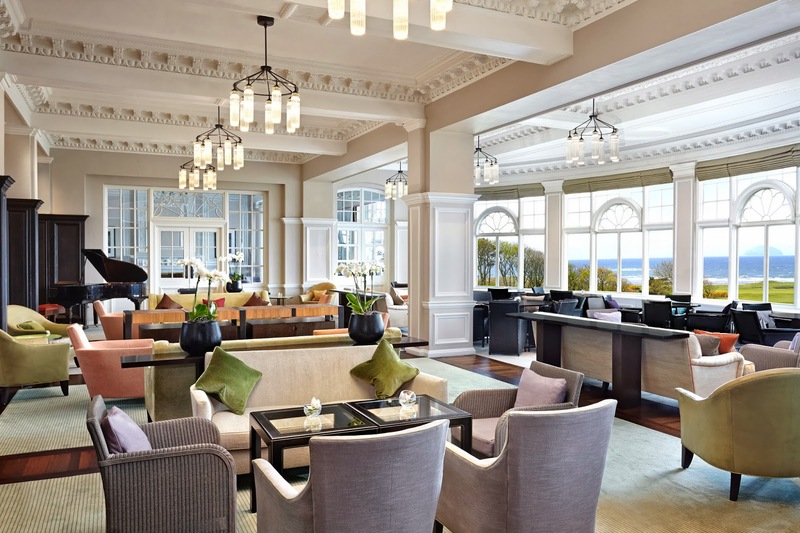 The award-winning Turnberry Afternoon Tea is a relaxing way to spend quality time with family in the elegant Grand Tea Lounge at the heart of the hotel. 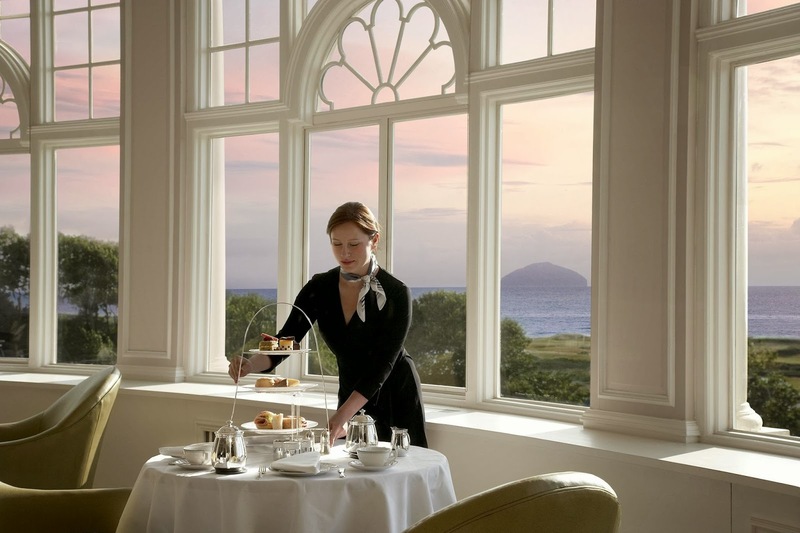 With unrivalled views towards Ailsa Craig and Arran, guests can enjoy the Mother’s Day Afternoon Tea served with a glass of Moet & Chandon champagne for £32 per person, from Friday 28 March until Sunday 30 March 2014. 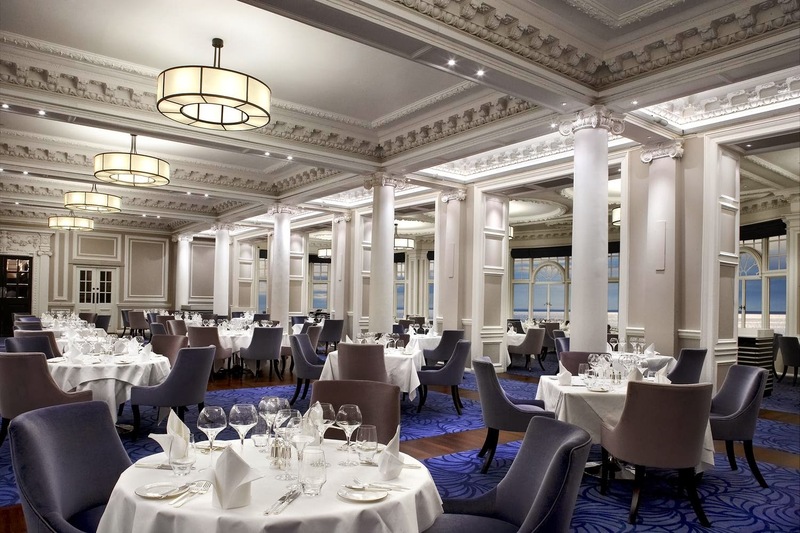 Turnberry’s signature restaurant, 1906 (pictured below), will also be serving a Mother’s Day Sunday Brunch on the 30th March 2014. 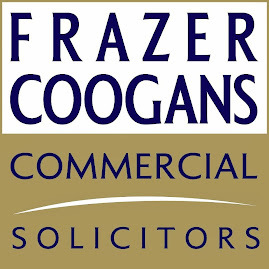 Families can enjoy a delicious three-course meal of traditional favourites. 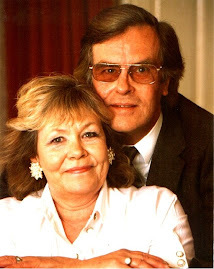 The Mother’s Day Sunday Brunch costs £28 for adults and £14 for children. Alternatively, those wishing to surprise their mother this year can give the gift of Turnberry with a voucher for one of the many unforgettable experiences the resort has to offer, including spa treatments, adventure activities, luxury accommodation and fine dining. For all Mother’s Day enquiries and reservations, please call 01655 331000.